1.4 In this policy, “we”, “us” and “our” refer to The Rolling Homes Hire Co.
2.2 We may process data about your use of our website (“usage data”). The usage data may include your IP address, geographical location, browser type and version, operating system, referral source, length of visit, page views and website navigation paths, as well as information about the timing, frequency and pattern of your use. The source of the usage data is our analytics tracking system. This usage data may be processed for the purposes of analysing the use of the website. The legal basis for this processing is our legitimate interests, namely monitoring and improving our website and services and identifying malicious visitors to our site. 2.3 We may process your account data (“account data”). The account data may include your name, email address, telephone number and address and the type of service we provide to you. The source of the account data is you. The account data may be processed for the purposes of communicating with you about the services we provide to you. The legal basis for this processing is our legitimate interests, namely the proper administration of our business. 2.4 We may process information contained in any enquiry you submit to us regarding services (“enquiry data”). The enquiry data may be processed for the purposes of selling relevant services to you. The legal basis for this processing is contract. 2.5 We may process information relating to our customer relationships, including customer contact information (“customer relationship data”). The customer relationship data may include your name, your contact details, and information contained in communications between us and you. The source of the customer relationship data is you. The customer relationship data may be processed for the purposes of managing our relationships with customers, resolving issues, and keeping records of those communications. The legal basis for this processing is our legitimate interests, namely the proper management of our customer relationships. 2.6 We may process information that you provide to us for the purpose of subscribing to our email notifications and/or newsletters (“notification data”). The notification data may be processed for the purposes of sending you the relevant notifications and/or newsletters which may include information about our products and services. The legal basis for this processing is consent. 2.7 We may process information about prospects (“prospect data”). This data may include your name, your contact details, quotations and information contained in communications between us and you. The source of this data is from you, introducers or publicly available data. This data may be processed for promoting our services to you. The legal basis for this processing is our legitimate interests, namely commercially bringing useful products or services to your attention. 3.1 We may disclose your data to our insurers and/or professional advisers insofar as reasonably necessary for the purposes of obtaining or maintaining insurance coverage, managing risks, obtaining professional advice, or the establishment, exercise or defence of legal claims, whether in court proceedings or in an administrative or out-of-court procedure. 4.2 SiteGround process data submitted on the site in their role as a web host. Transfers to each of the countries involved in the SiteGround data centres will be protected by appropriate safeguards, as set out in the SiteGround data processing agreement available at https://www.siteground.com/terms.htm. (a) account, notification and enquiry data will be retained for a minimum period of 6 months following date of sign up or enquiry and reviewed for deletion every 12 months. 8.1 We use first party cookies for our site and third party cookies from our service providers. 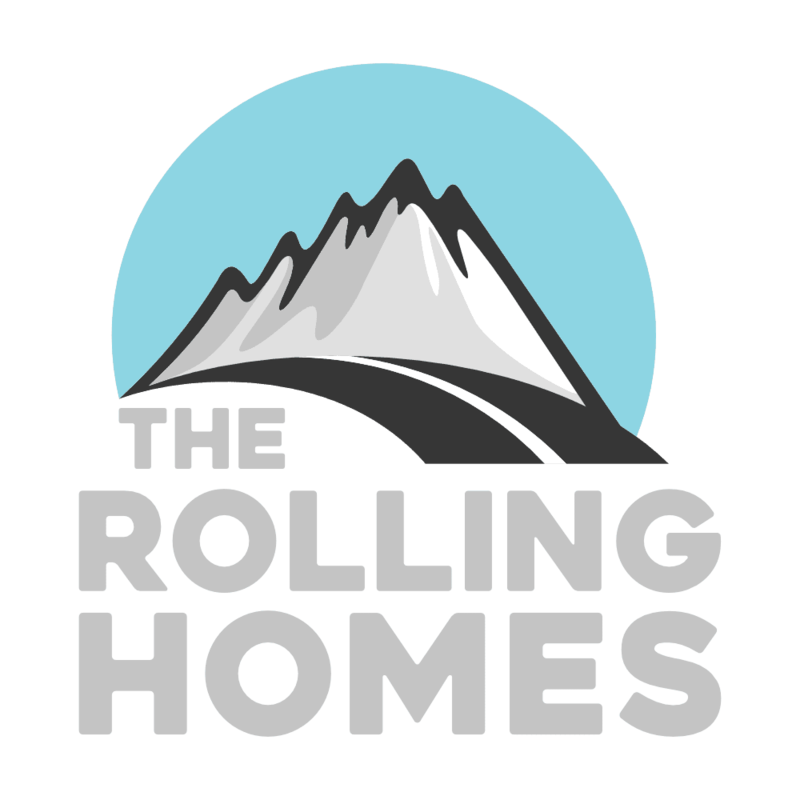 9.1 This website is owned and operated by The Rolling Homes Hire Co.